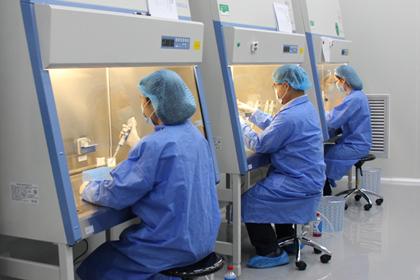 In January 2011, National Development and Reform Commission (NDRC) approved the establishment of China National GeneBank (CNGB), entrusting BGI-Research with its construction. In October, 2011, the NDRC, the Ministry of Finance, Ministry of Industry and Information Technology, and Ministry of Health and Family Planning formally approved the construction plan of CNGB. 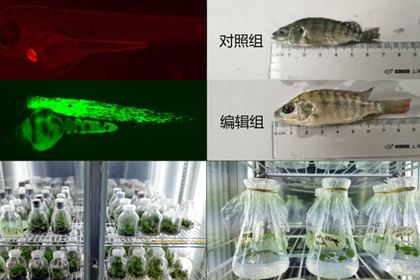 China National Gene Bank is a national non-profit innovative scientific research and industrial infrastructure construction project serving the national strategy. It is also the first approved national gene bank in China. 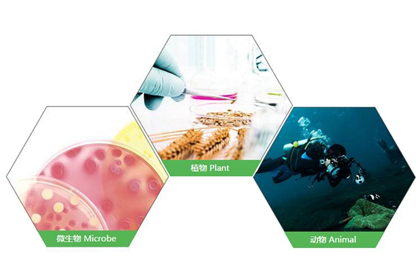 Build on the capabilities of storing, reading and writing massive biological resources, China National Gene Bank will establish a non-profit, open, supportive and leading service platform for gene resource mining, to support the development of life science and life economy in China. China National GeneBank (CNGB) is dedicated to the preservation and management of national genetic resources. CNGB will establish a solid foundation for biorepository resource sharing and utilization. The biorepository now has achieved the storage capability of 25 million traceable bio-samples, and has obtained many international quality system certifications including ISO 9001，ISO 14001，OHSAS 18001 certification and ISO/IEC 17025 accreditation. 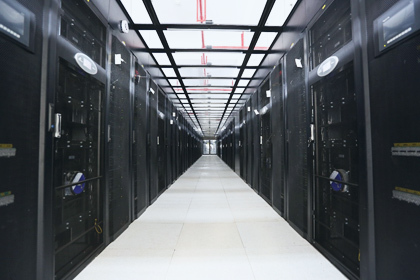 The Bio-informatics Data Center focuses on establishing a high-performance data management system to store genetic information, a big-data platform for personalized health management and life science research, as well as a big-data system with public access. Currently the Bio-informatics Data Center has built over 40 databases with the entries of 118 million, meanwhile, human diseases databases have covered HPV, thalassemia, hearing loss, etc.. 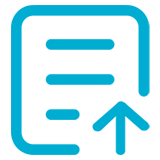 Furthermore, CNGB supports the integrated data journal and repository GigaScience and GigaDB, ranking as sixth in the category of multidisciplinary journals. 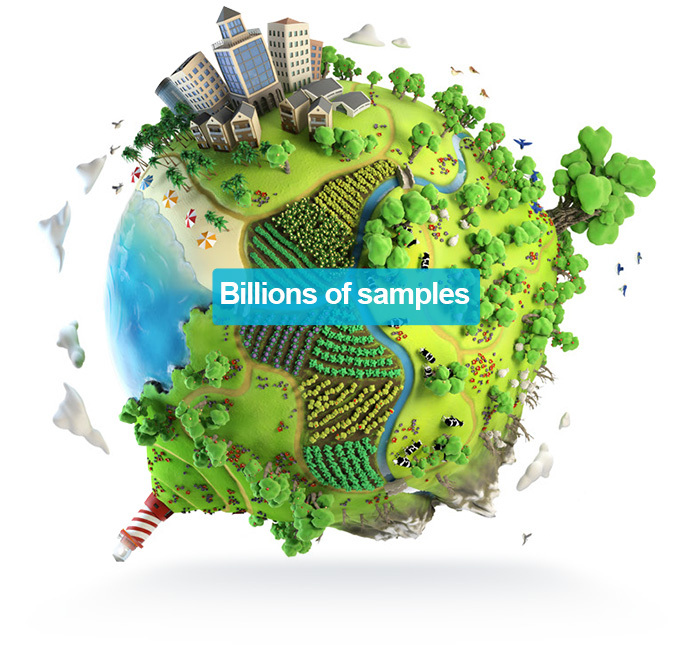 The search engine developed by CNGB has covered over 8 thousand species / species, 27 individual species, 10 million genes, 500 million sequence data, 300 million mutation information and 1Pb raw data in the areas of human and non-human, which achieved the total number of retrievable items exceeds 880 million. The Living Biobank is committed to protect the life resources of almost 300 thousand plant species, a million animal species and 10 million microbe species, as well as building demonstration storage in the areas of application, health, and biodiversity. 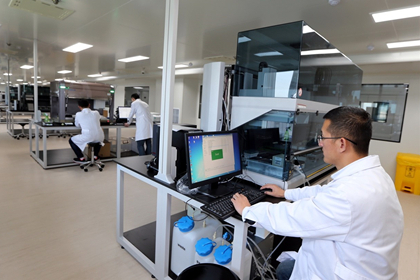 Currently, the Living Biobank has carried out the comprehensive digitalization and in-depth bioinformatics analysis of an ecosystem: the Digitalization Project of Ruili Botanic Garden, He Yuan Living Biobank, Tibet Biobank, Qinghai Living Biobank. Meanwhile, the Living Biobank would cryopreserve human cell resources from a large population of healthy individuals at all ages. 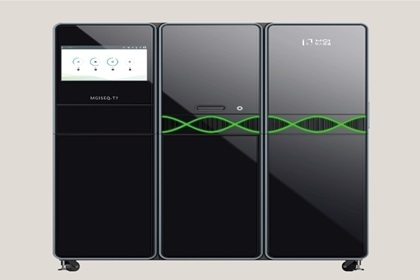 By collaborating with the sequencing platform, synthesis and editing platforms, the Living Biobank will facilitate resource digitalization and trans-omics study, the digitalization and global sharing of important germplasms, as well as the development of the industries of microbial production, energy utilization, animal and plant breeding, precision nutrition and medicine, health management, accelerating resource demonstration and innovative application. The Digitalization Platform is a public sequencing platform, featuring automation, standardization and high productivity and efficiency, with the aim of completing the projects of Agriculture Digitalization, Earth Digitalization, and Life Digitalization. 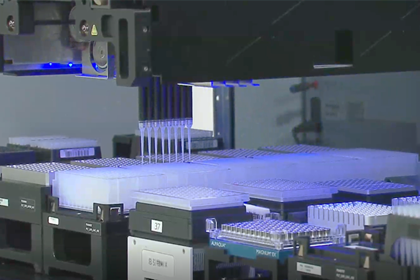 Currently CNGB is equipped with BGI’s proprietary sequencers, including 150 BGISEQ-500 benchtop sequencers, 5 integrated and high-throughput sequencers, and 1 RevolocityTM high-throughput sequencing system. 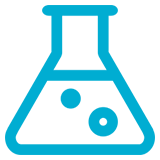 The data output capacity of Digitalization Platform has achieved 10Pb per year, which equals to the capacity of 100,000 whole human genomes. China National GeneBank (CNGB) will build the biggest “writing” platform worldwide, aiming towards establishing a synthesis and genome editing platform with the highest production capacity and lowest cost. Building on the success achieved in the leading technology and capacity of sequencing, CNGB is planning to maintain the leadership of fundamental life science technologies by the large-scale deployment of synthesis and genome editing platforms, aiming at a leap forward in technological development from “reading” to “writing” . China National GeneBank DataBase (CNGBdb) is a unified platform for biological big data sharing and application service, which provides a variety of services including convenient submission and storage, automatic archive and management, full retrieval and download, intelligent computing, and visualization of biological data. 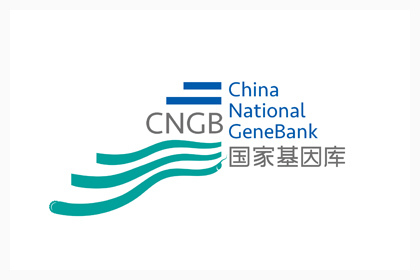 CNGBdb integrates massive data from China National Genebank, NCBI, EBI, DDBJ and other platforms to form a super large scientific research data system that integrates multi-research fields, multi-data types and multi-analysis dimensions. CNGBdb accepts biological data such as projects, samples, experiments, nucleic acid sequences, sequence variations, annotated sequences, and other supporting data through the corresponding portal. Public data of CNGBdb are available for downloading. You can download custom datasets directly on the CNGBdb FTP site or by using common download tools such as FileZilla. Based on the underlying data, CNGBdb builds a distributed high-performance computing platform, and deploys application services such as BLAST, Cancer Data Analysis, Pathogen Identification etc. 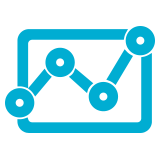 Data Access provides users with the services of approval, authorization, and distribution of controlled data. Whether data is authorized for access is determined by the data owner/organization. 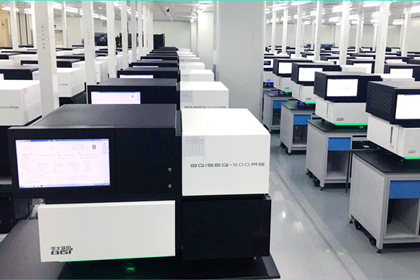 China National GeneBank E-BioBank is committed to building a global biobank inventory, creating a bio-resource information sharing environment, and stimulating bio-resources utilization in scientific researches. CNGBdb integrates international data structures and standards of omics, health, and medicine, constructs standardized open data structure and metadata standard application set, with wide compatibility.